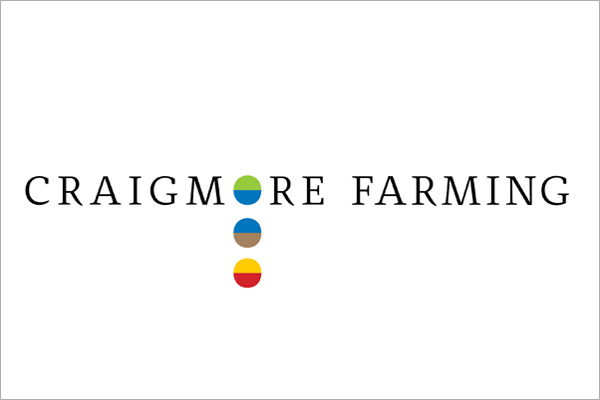 The Craigmore portfolio of New Zealand farms and forests extends to more than 15,000 hectares, and is diversified by both the food produced and by location. We own and manage high quality farms, and aim to allow farms and Managers to perform to their potential; we look after farms with the best soils, most suitable climate and reliable water for irrigation. An interactive farm map details the crop type, the size, the manager, production statistics and development plans for each of our farming businesses.